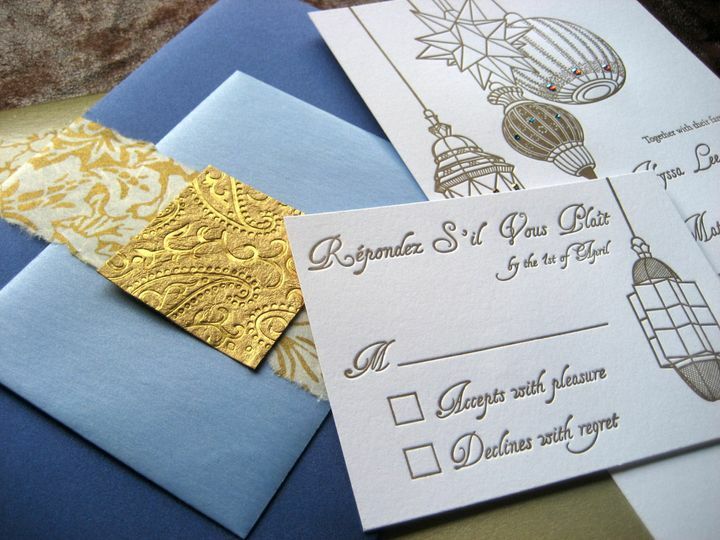 Proton Paperie & Press is a boutique letterpress printmaking and design studio, located in Palm Bay, Florida. 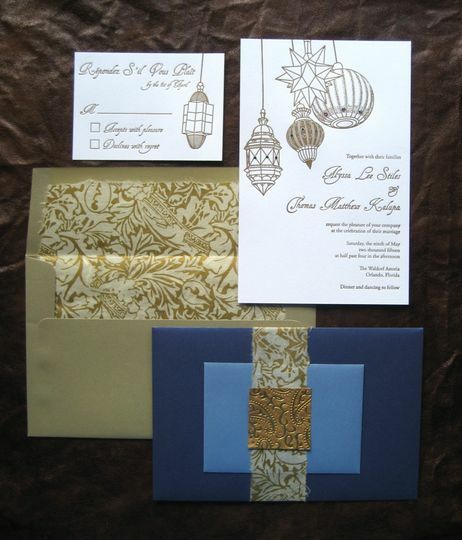 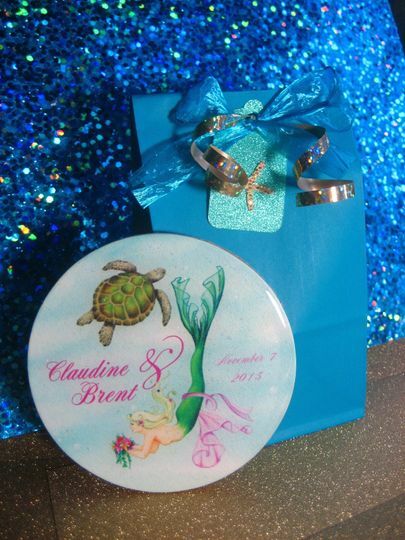 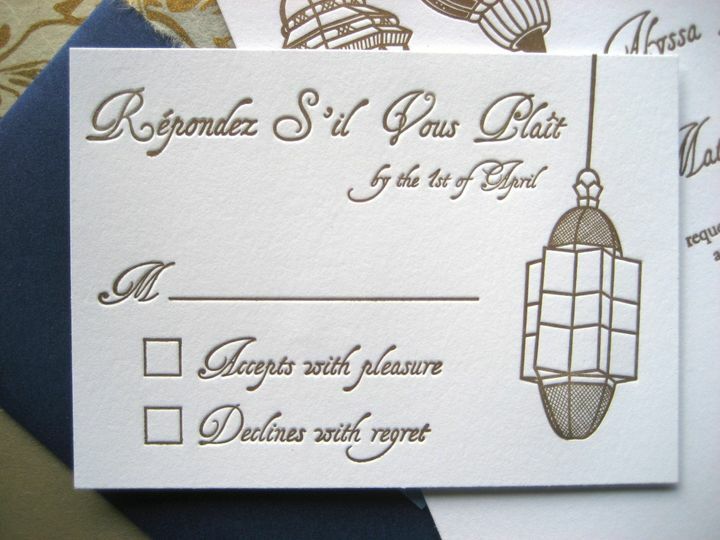 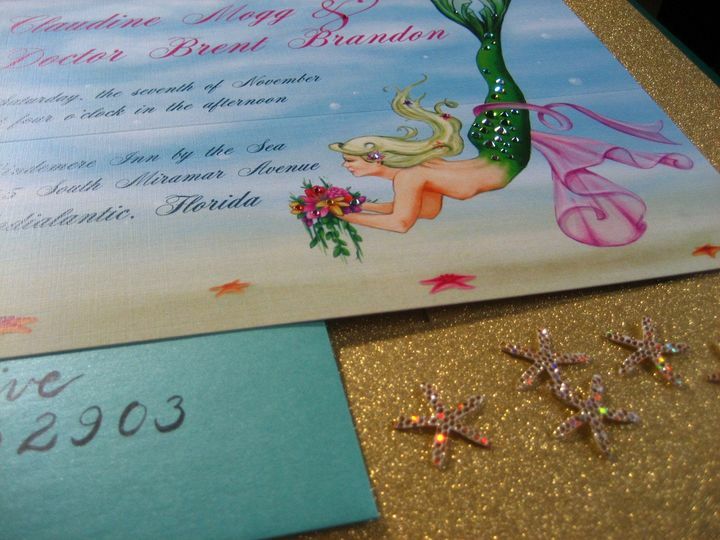 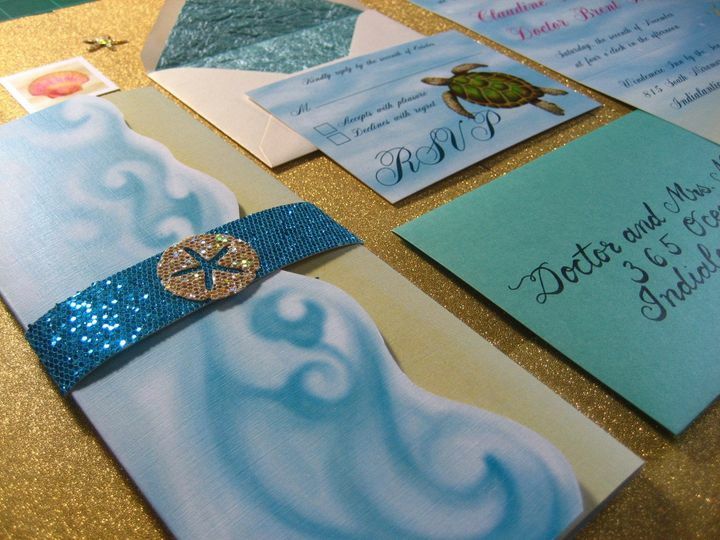 I love to create totally custom invitation suites, unlike anything you find anywhere else. 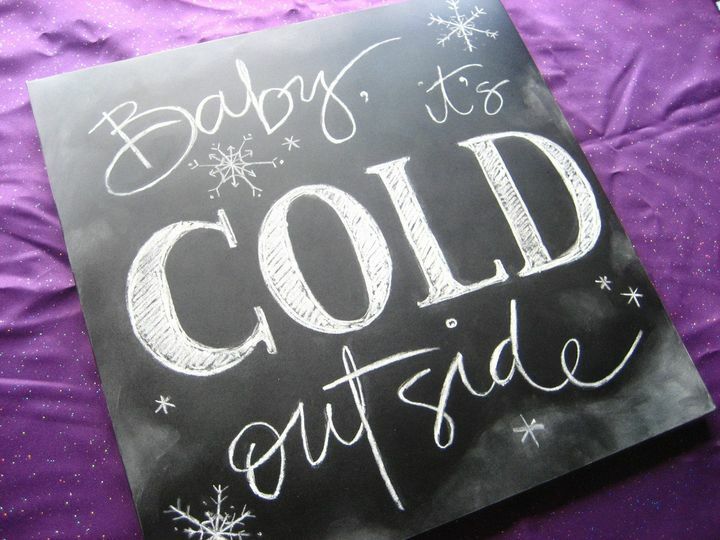 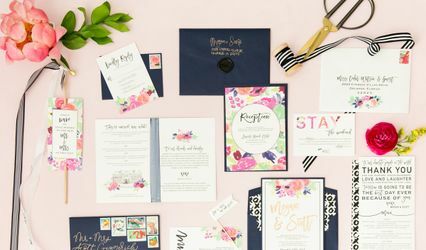 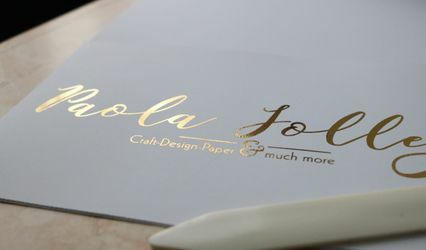 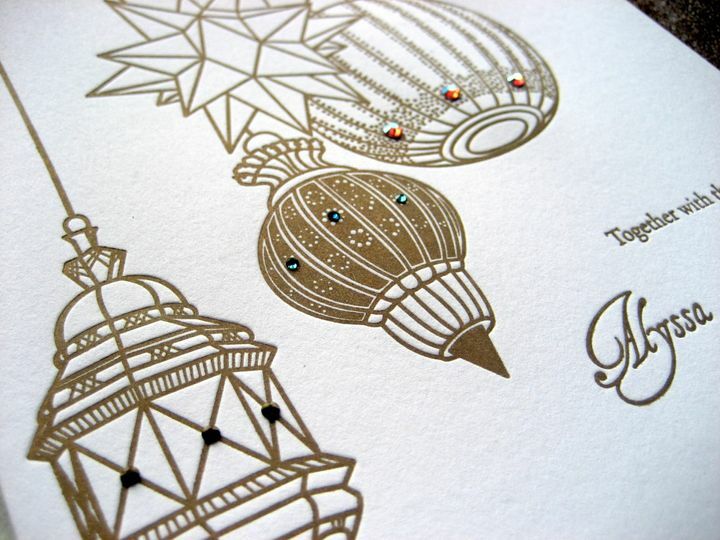 I combine different elements like rhinestones, fine papers, and deep impression letterpress printed designs to create beautiful and memorable pieces. 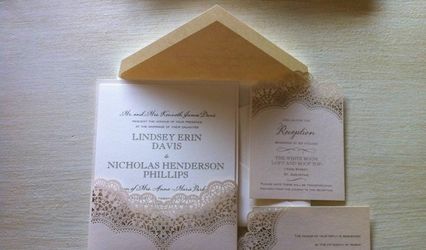 My name is Erin Hayward, and I will be personally handling every aspect of your order, from design to printing. 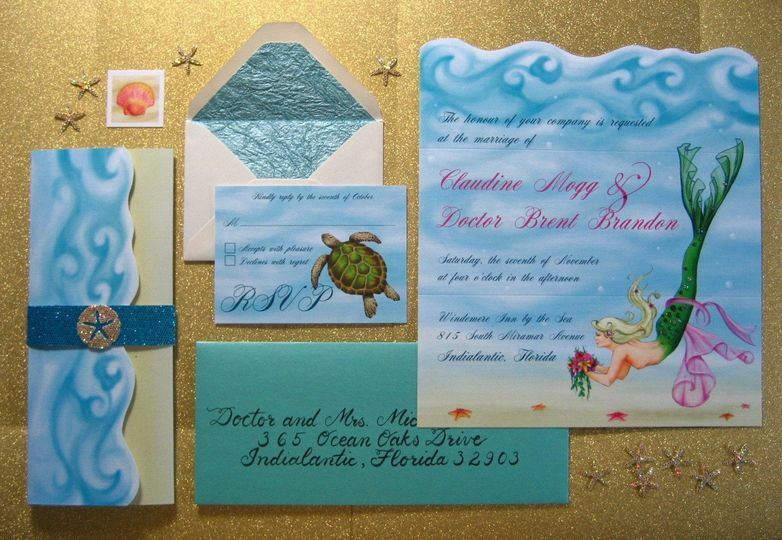 I would love to work with you to create the design of your dreams!